day to make an impact? 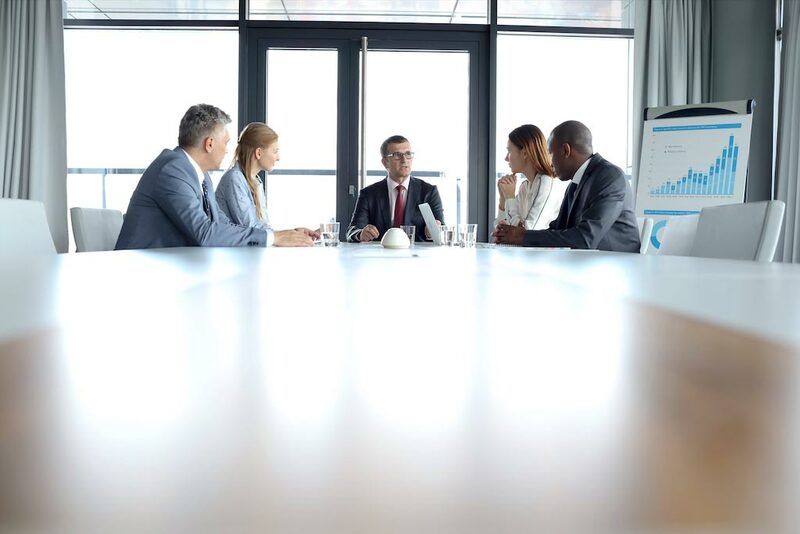 CORE IMPACT COACHING is a leading Executive Business Coaching and Professional Development firm with more than 35 years of corporate experience. 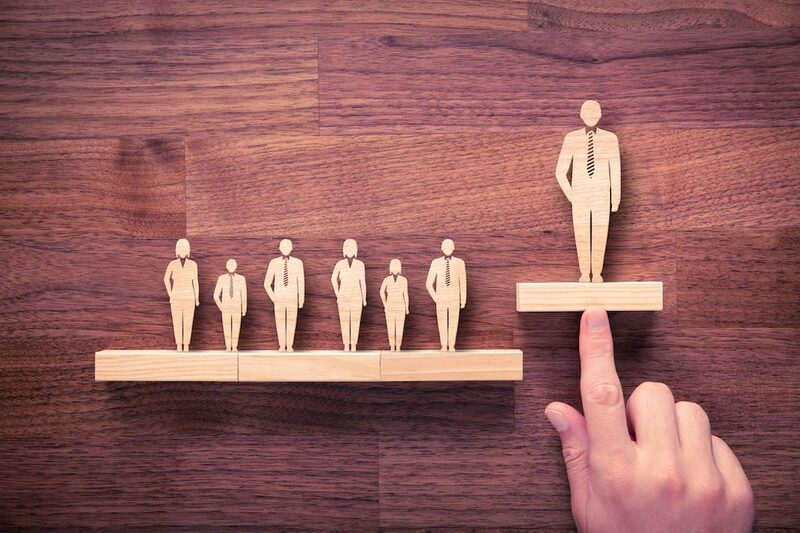 We specialize in helping organizations and Executives step into their power and reach their vision of success. Based off of real experiences, learn how we were able to help our clients overcome their challenges as an organization or individual to reach their strategic and operational goals. Click a challenge to see the impact of Core Impact Coaching. How did CORE IMPACT COACHING solve these challenges? 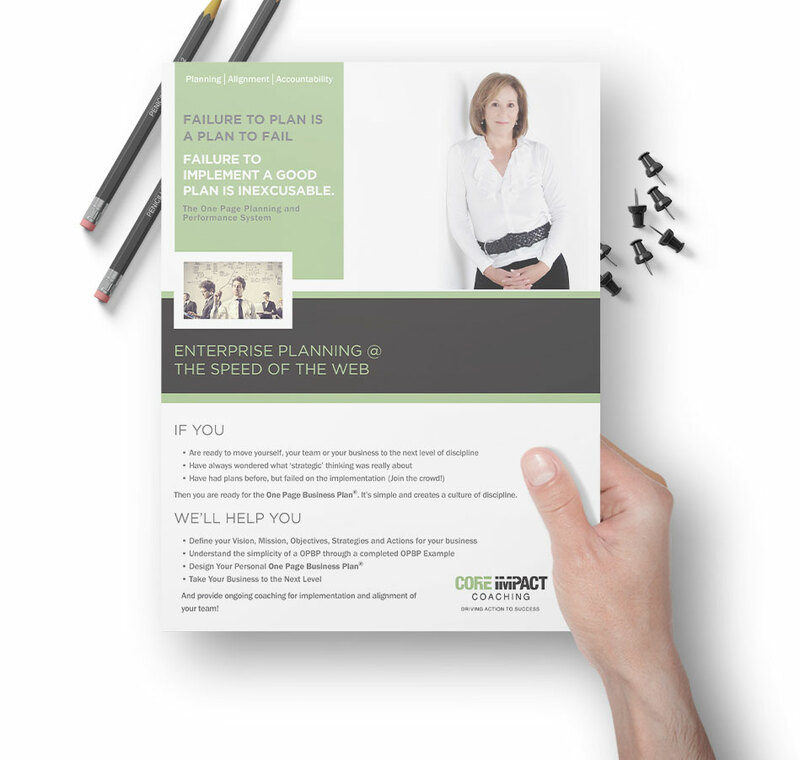 See the real life impact the One Page Business Plan® can have. Fill out the form now for a free download and to receive our newsletter!